Happy National Relaxation Day! 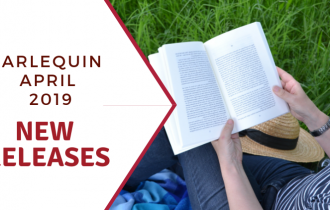 Whether you’re on summer vacation right this second or you’re at work, staring at the clock, waiting for a chance to enjoy the summer sun, we’re big believers in taking some time to kick back and relax…especially with a good book. 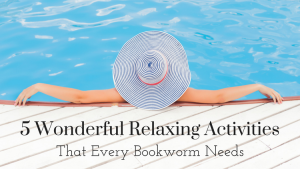 Here are 5 relaxing hobbies and some fantastic reads to go with them. We’ve talked about knitting before, and we even recently shared a pattern from Debbie Macomber. 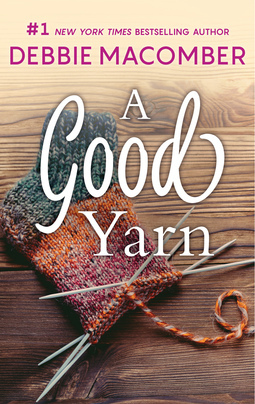 So if your way of chilling out at the end of the day is to grab a pair of knitting needles, A Good Yarn is definitely a book you need to pick up. 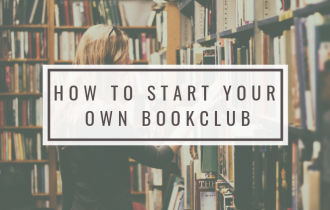 Originally released in 2005, this book follows Lydia Hoffman, owner of A Good Yarn shop, as she starts hosting a new class that is joined by three different women who all discover how friendship, family, and yes, knitting, can change their lives. For the cinephiles among us, nothing helps wind down the day more than putting on a great movie. The latest summer blockbuster, festival award winners, that documentary everyone is talking about…there are so many options out there, but not matter what genre you’re interested in, A Los Angeles Passion by Sherelle Green is the perfect romance for you. Award-winning screenwriter Trey Moore agrees to look after his nephew for a few weeks by quickly finds himself in need of help…which comes in the form of daycare owner Kiara Woods. The sparks quickly begin to fly as the two hit if off! Relaxation doesn’t just mean putting up your feet. Sometimes, a nice walk outdoors can be a great way to collect your thoughts and enjoy some fresh air. 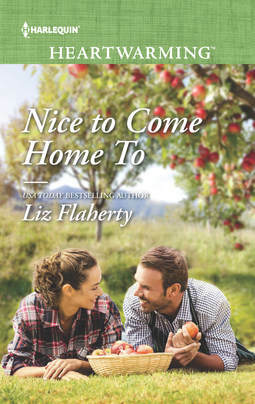 While you’re out for a walk, a good book to bring along for some outdoor reading would be Nice to Come Home To by Liz Flaherty. Cass Gentry returns to her hometown to take over her half of an orchard…and to face Luke Rossiter, her new business partner. 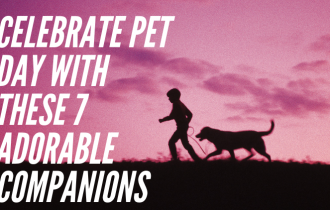 Romance and the outdoors combine to create an unforgettable love story. At the gym, on the commute home, while making dinner…music is an integral part of our lives! 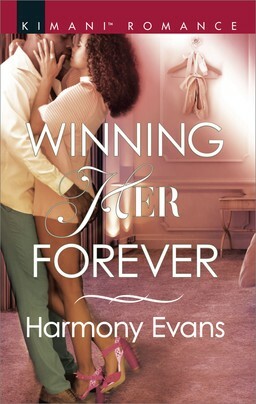 If your way of relaxing at the end of a long day involves turning up the radio or putting on your favorite album, we recommend Winning Her Forever by Harmony Evans. When former dancer Sonya Young discovers that her childhood home is in danger of being foreclosed, construction entrepreneur Trent Waterson must choose between love and family loyalty. Whether you’re an aspiring author or enjoy writing in a journal every night, writing can be a great way to clear your head and get your creative juices flowing. 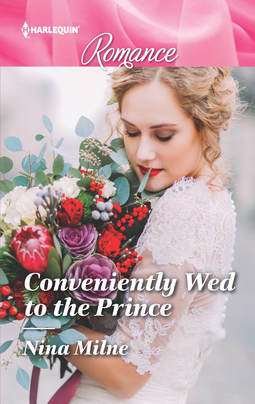 For those of you who enjoy putting pen to paper on a regular basis, definitely pick up Conveniently Wed to the Prince. 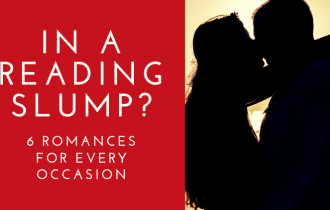 Nina Milne’s story of a marriage of convenience that transforms into so much more is an engaging tale that anyone who is a storyteller at heart will enjoy. What’s your favorite way to relax? Let us know in the comments section!